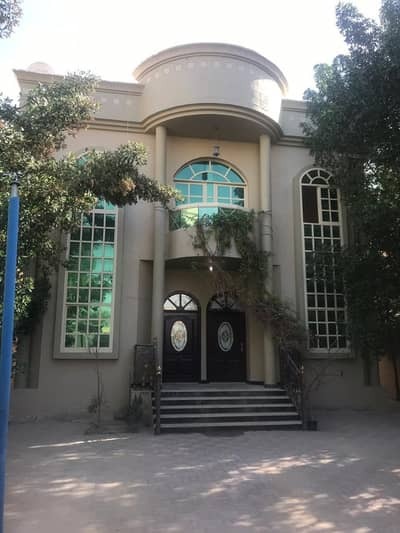 There is a total of a number of villas for rent in the areas of Muweihat and Ruda prices and distinctive different areas do not make the opportunity to miss the villas are distinguished. And its proximity to Sheikh Mohammed bin Zayed Road. And the proximity of the Academy and the proximity of the Saudi German Hospital. The villas consist of five bedrooms and six bathrooms. A hall and a large board of monsters and a chamber of servants. There are electric villas citizen. 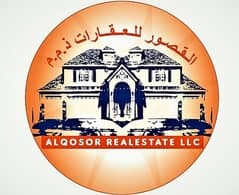 We help you to reach your satisfaction. Our goal is to get you to feel comfortable and calm.